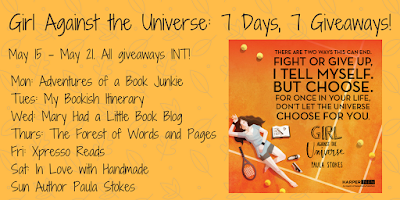 In Love With Handmade: Girl Against The Universe: 7 Days 7 Giveaways Paperback Blog Tour!!!! 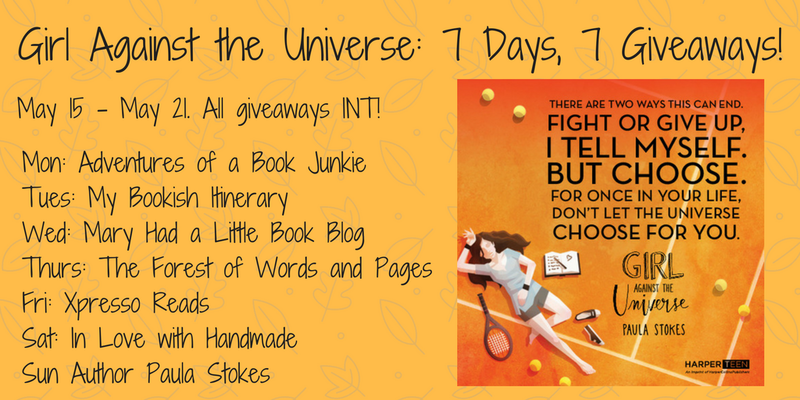 Girl Against The Universe: 7 Days 7 Giveaways Paperback Blog Tour!!!! Getting back into the blogging sphere because one of my most re-read and most beloved books is being released in paperback! 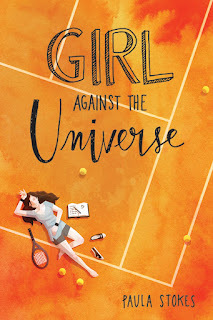 If you haven't yet read Girl Against The Universe, you're in luck! It's been released in paperback which means it's even more affordable, and you can even win a copy during this blog tour! And in case you need a few reasons to read GATU: it's the perfect mix of fluffly and issue contemporary, deals with mental health issues in a way that is positive and relatable, there's an adorable romance that does NOT cure the mental health issues, and positive female friendships, present and realistic family dynamics! Well, I could add many things because I've already said this before... I adoooore this book! 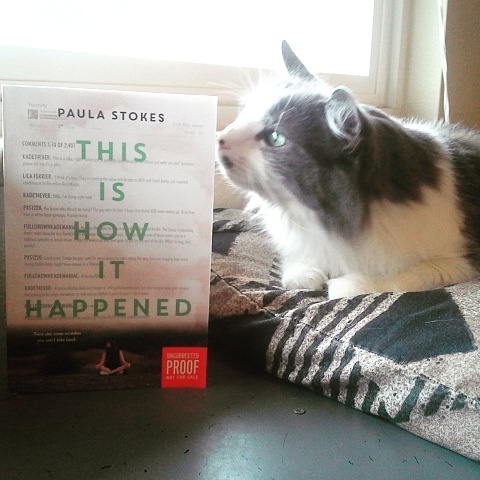 And now, over to Paula, who'll tell you all about the giveaway! Paula: Hi everyone! 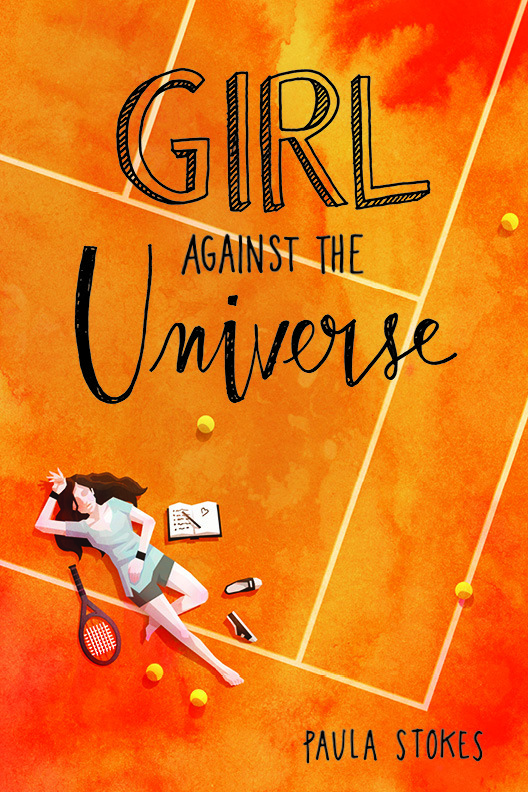 Girl Against the Universe releases in paperback on June 6, 2017 and I’m so excited about that I decided to do an entire blog tour of giveaways to celebrate! 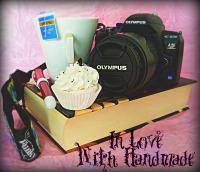 In the story, main character Maguire creates her own list of seven challenges to help her overcome her fears. This week I have seven challenges for you, and seven chances to win a shiny GATU paperback :D These contests are international, but due to shipping costs, US winners will receive signed copies sent by me and INT winners will receive their books from Wordery or The Book Depository, with signed bookplates mailed separately. All contests will end on May 31, 2017. 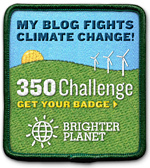 All winners will be contacted via Instagram, Twitter, or email as well as posted on my blog in early June. 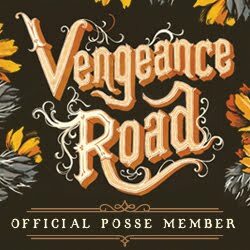 If you’re going to enter a Twitter or Instagram challenge, be sure your account is set to public during the contest period so I will be able to see your entries and contact you if you win. Ready for still more ways to win? 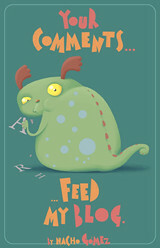 Tweet and/or Instagram an image of one of your personal good luck charms! People, pets, lucky socks—whatever it is that gives you a little added boost on a hard day. 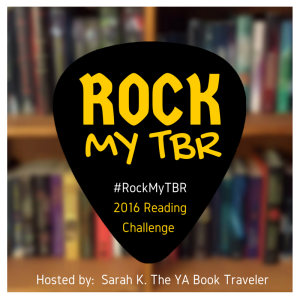 Your posts must include these tags so I can find them: @pstokesbooks, #GATU, #SevenDaysSevenGiveaways, and #LuckyCharms. That's all guys! Don't forget to check the rest of the tour for more chances to win a copy, because trust me, you want, nay, NEED, to read this book!